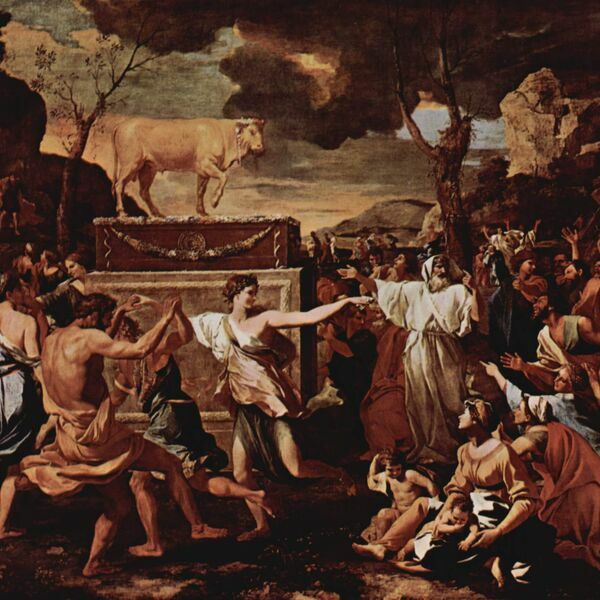 Sacred cows are slaughtered as James and Barry talk about what makes a good Bible study - and a bad one. Ed Shaw, Sam Allberry, Christopher Ash, Sherri Lynn Johnson and Nate Morgan Locke join in. Rosaria Butterfield on Discipling One-To-One and Codependency. Come and see James' show, A Turbulent Priest. Our theme music is by Roger Taylor and his latest album is The Rubicon Moment. Additional sound effects courtesy of https://www.zapsplat.com. To make sure you get the next episode, click on this link. Then click on the blue button that says "View in iTunes", then click "Subscribe" in iTunes. And leave us a review if you can - it really helps!